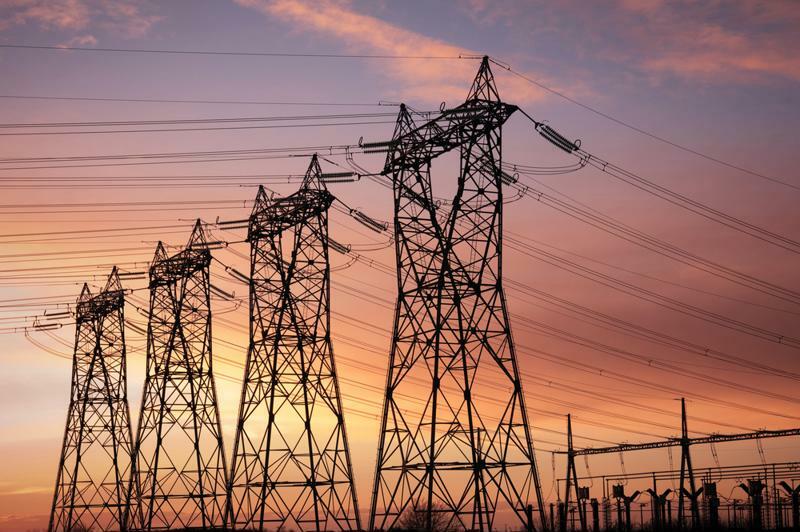 A law firm recently filed a securities class action suit against a public utility holding company following allegations that the firm violated federal securities laws. The class action filing against Edison International was made in the he United States District Court for the Southern District of California on behalf of investors who purchased shares in the company during the class period between July 31, 2014 and June 24, 2015, according to a press release. The company generates and provides electrical power through its subsidiaries, according to its website. Additionally, it invests in energy services and technologies including renewable energy. The company of 13,600 employees has an operating revenue of $13.4 billion, its website noted, and had core earnings of $1.5 billion in 2014. Southern California Edison, its largest subsidiary, powers the homes of some 14 million Californians. The aforementioned subsidiary is also the focus of the class action complaint filed against Edison International. On Feb. 9, 2015, SCE submitted a notice to the California Public Utilities Commission, revealing a previously undisclosed ex parte contact between Michael Peevey, former president of the CPUC, and Stephen Pickett, a former executive vice president at SCE. The utility provider’s failure to report the ex parte meeting in a timely manner led to an investigation, due to the late notification being a potential violation of CPUC rules. Documents from the investigation revealed that the March 2013 meeting between Peevey and Pickett consisted of discussions on the San Onofre Nuclear Generating Station Settlement negotiations and their investigation by CPUC. SONGS is operated by SCE, which owns 78 percent of the entity, according to the commission. The CPUC opened an investigation into SONGS after two of its units were shut down in Jan. 2012, and permanently closed in June 2013. According to a May 4, 2015, article published by the San Francisco Gate, the March 2013 meeting wasn’t the only unreported ex parte contact between Peevey and Pickett. In May 2014, the two allegedly met to discuss a substantial donation to a UCLA institute at which Peevey held an advisory post. The Utility Reform Network requested that the CPUC reopen its investigation into a SCE-controlled entity. Following the publication of the San Francisco Gate article, stock prices in the company dropped dropped $2.87 per share through two days of trading. This was an approximately 3.75 percent drop, resulting in a closing price of $59.60 on May 6, 2015. The following month, on June 24, the Utility Reform Network filed an application with the CPUC to charge SCE with fraud by concealment. The action was taken following an independent report commissioned by the CPUC, which found that the ex parte meetings between Pickett and Peevey were “frequent, pervasive, and at least sometimes outcome-determinative.” In addition to the CPUC filing, TURN recommended that the commission set aside its settlement with SONGS and reopen that investigation. On this news, stock prices fell once again. Shares in Edison dropped $1.56 per share or more than 2.70 percent, to close at $56.07 on June 24, 2015.